I mentioned once how walking along the piers here in San Francisco is a bit like walking around The Arcade Gacha event with a really great windlight, and now it’s time to take another stroll along the virtual piers at The Arcade. I’ve been saving up my Lindens and I hope you have, too. There are tons of amazingly cool items to collect from some of the most clever designers on the grid. Even if gachas are not your thing, be sure to drop by when things have calmed down to enjoy the beautiful build — sites, sounds, and all! 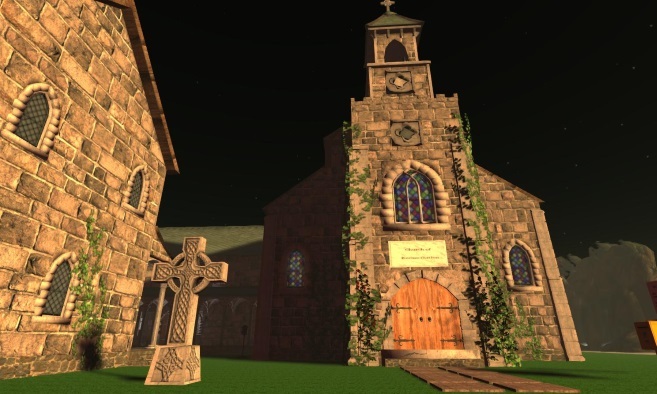 Believe it or not, Halloween is already creeping its way into Second Life — and there’s new haunted and horrific attractions to brave with your besties. You know what they say about horror movies — never go into the basement alone! Cica Ghost returns with another stunning build, that is sure to be the perfect photogenic spot to snap some screenshots. 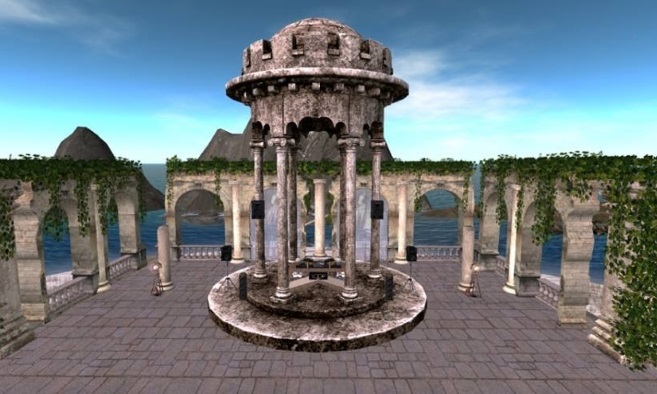 The official Second Life Flickr page is where we select images to feature on our social media channels as part of the Pic of the Day program. 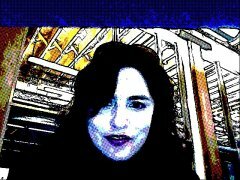 Maybe your pic will be selected! Those are just a few of the new Destination Guide Highlights to hit in recent days — but as always — there are plenty more to explore that our editors have conveniently put together below. The Arcade Gacha Events presents the ultimate GACHA experience! Guaranteed to delight shoppers, The Arcade offers unique transferable items from 100 of the grid's top designers. Discover that perfect gift to surprise and delight everyone on your list this year! You.Gatcha © is an innovative monthly shopping event with fashions, poses, home and garden items and more. Learn more at yougatchaevent.wixsite.com/yougatchaevent. Opens Sept. 4. 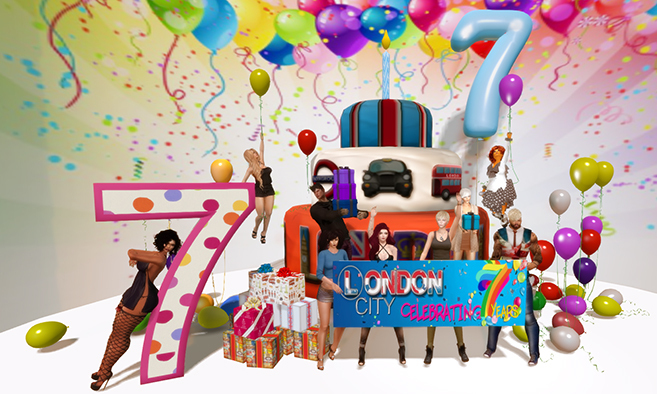 London City celebrates its 7th birthday in Second Life. Throughout September, you can enjoy live events and weekend concerts to celebrate. 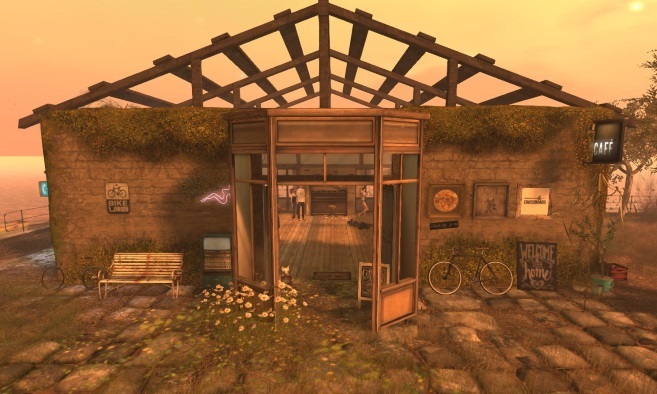 There's also a fun fair, vintage memorabilia hunt and themed collectables from London City's seven years in Second Life. Details at mainlandlondon.blogspot.co.uk. 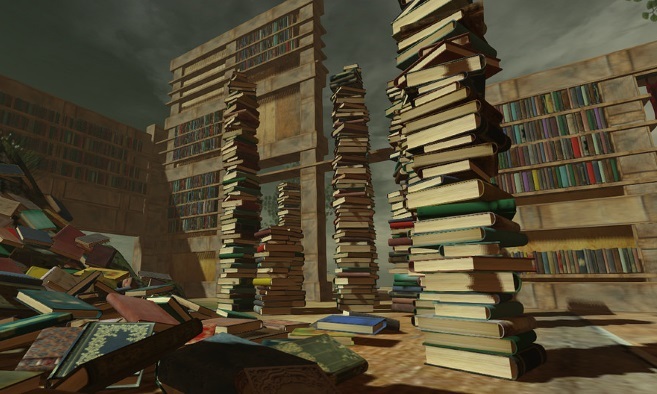 The Adventure Game Nexus provides portals out to the very best adventure games in Second Life. 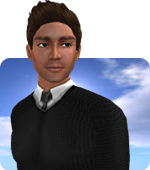 Games are vetted and hand picked to represent the highest quality games SL has to offer. Explore eight chapters as you quest and experience this neverending cinematic adventure. 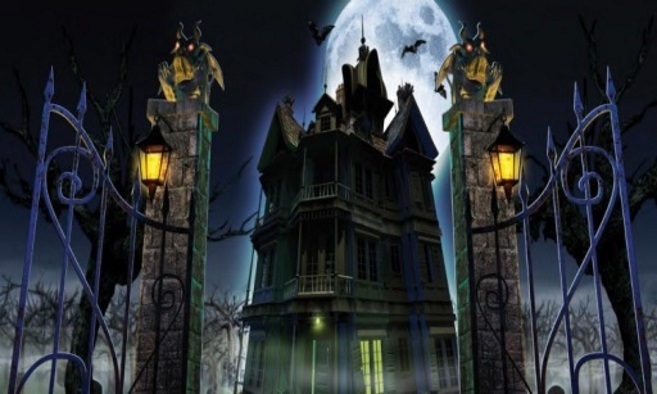 Halloween Town is filled with spooky rides and attractions including haunted houses, a fun house and much more to explore! 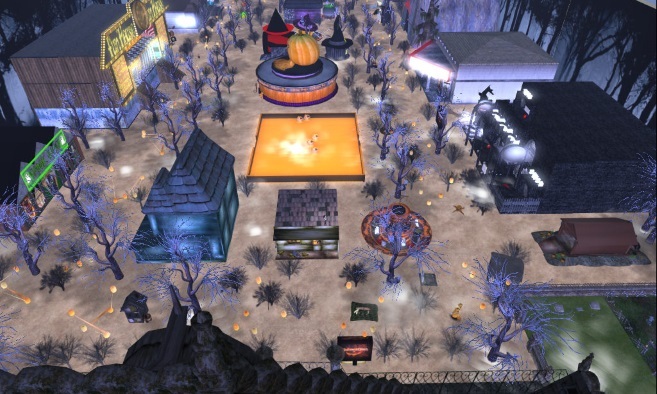 Welcome to this spooky Halloween event on Viper's haunted Halloween sim. Take a tour and follow the bridge up to the haunted house. There is also a newly built asylum to explore. Have your way throughout the amazing maze before you are entering the misty cemetary. Come and take a walk in a beautiful shopping district inspired by the 19th century with stunning Victorian buildings and glimpses of mysterious, dark and misty streets. This vintage atmosphere is characterized by refinement and magnificence. 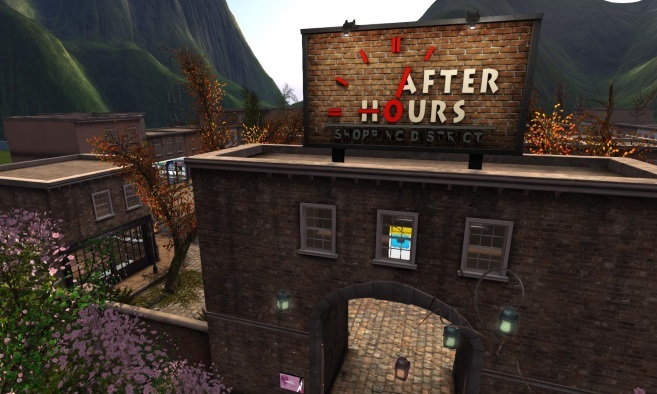 The Afterhours District is comprised of 40 shops including jewelry makers, design and furniture shops, fashion stores and one event building. Serene Heart is an ecumenical community of monks and nuns, born to share prayers together. Prayer services are held daily at 11 a.m. (Pacific). For any requests, please contact the Abbot, father Emmanuel Francisco Xavier SJ. Music begins where language ends. Loop Lounge hosts real house music events every Wednesday. Visit this small village on the water where you can stroll beside the sea in a zen atmosphere and relax. Grab a drink and listen to the music of the best deejays in SL at BarDeco. S T I G M A T A is home to Club Stigmata and a Russian vampire community. 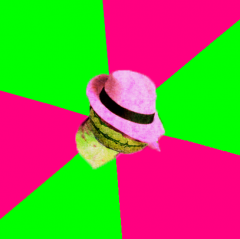 Previous entry Introducing All New “Fantasy” Starter Avatars!